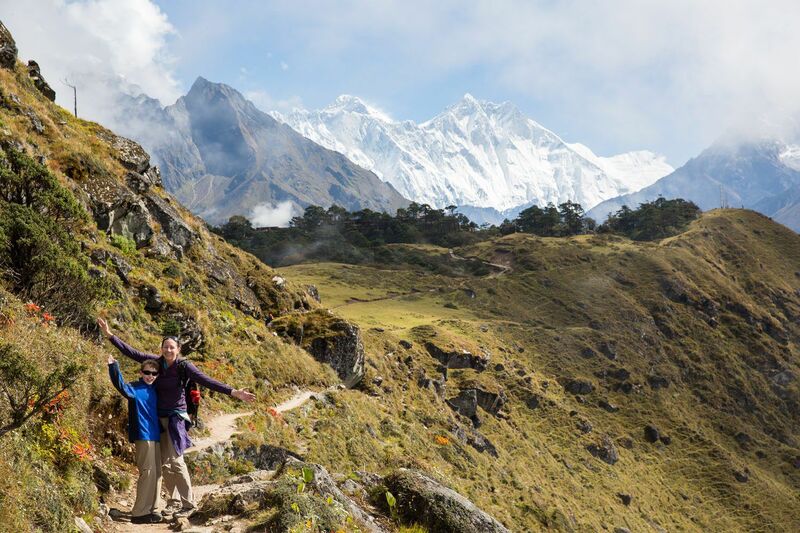 Trekking to Everest Base Camp in Nepal was one of the highlights of our trip around the world. 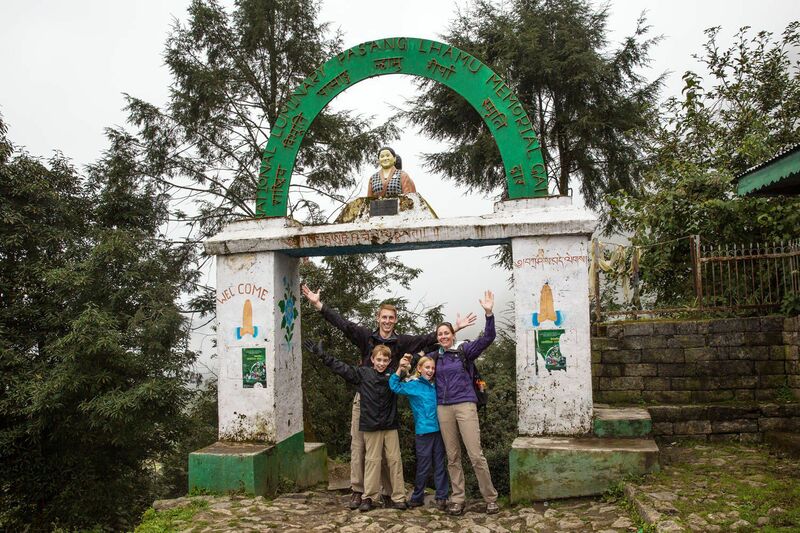 In fact, this trek was so important to us that we planned the entire year around this two week adventure. Trekking to base camp was more challenging than we anticipated, both physically and mentally, but was absolutely worth it. 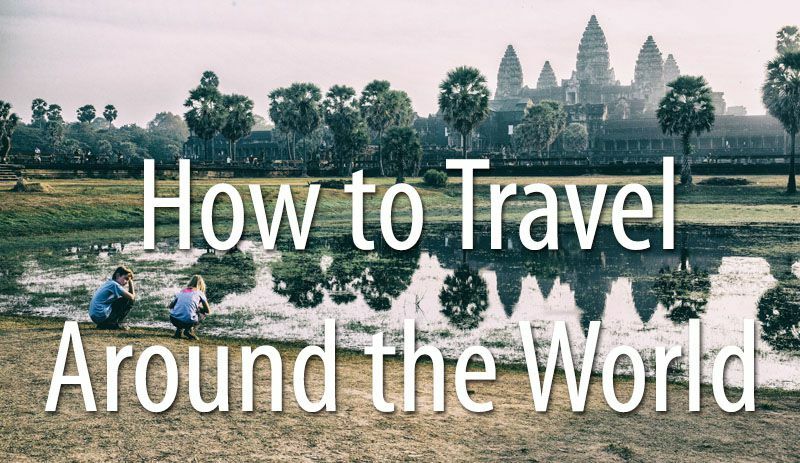 While traveling through the Himalayas of Nepal, spinning the prayer wheels, visiting Buddhist monasteries, and meeting the very friendly Nepali people, we made memories we will never forget. In order to miss peak season, we booked our tour during the end of September, hoping that monsoon season would not run late this year. Unfortunately, monsoon season ran a little later than normal and we ended up missing our flight to Lukla on our scheduled day of September 24th. We were able to catch a flight the following day, starting our trek one day late. 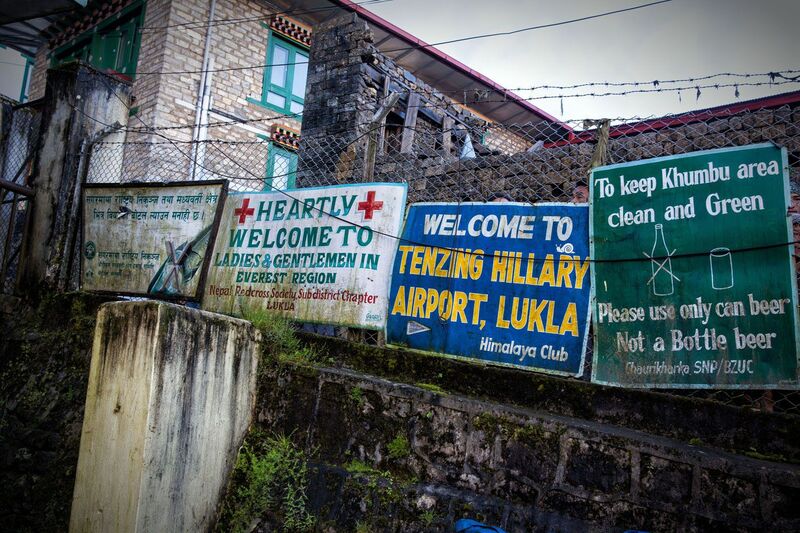 Lukla Airport is one of the most dangerous in the world. 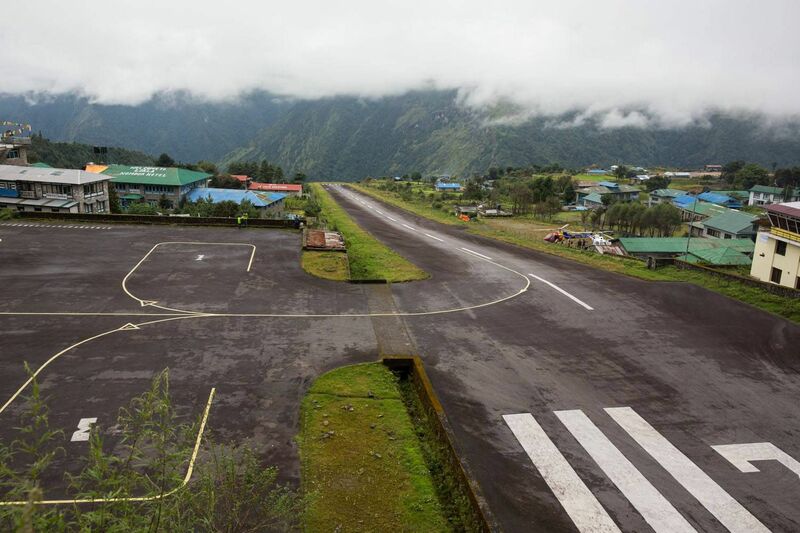 Lukla, a small town perched on a mountainside, has an airport with a single runway. This runway is incredibly short and is angled upwards into the mountain in order to help arriving aircraft slow down. This same incline becomes a decline for the airplanes taking off, helping them gain more speed to become airborne faster. The airplanes get one chance to take off successfully; if they fail, they plummet to the valley below. Needless to say, Tim and I were very nervous before taking this flight. Once every few years a plane crashes at Lukla, killing all on board. Fortunately, our flight arrived safely in Lukla, beginning our journey to Everest Base Camp. 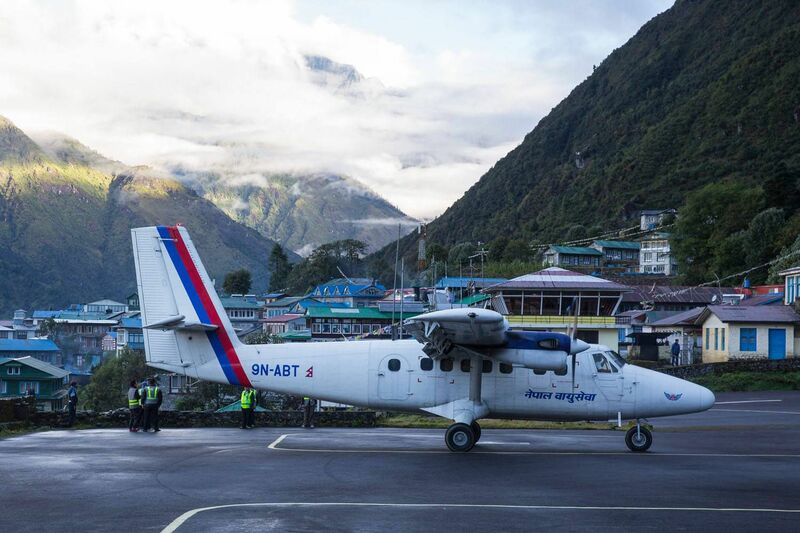 Read more about what it is like to fly into Lukla Airport in our article Scariest Moment: Flying into Lukla Airport. Lukla is where the trekking begins. We had a guide, named Indra, who was fabulous, and a porter to carry our things for us. In the two giant duffel bags, carried by our porter, we had sleeping bags, winter coats, snacks, extra clothing, and even materials for homeschooling. Yes, even here Tyler and Kara do not get a break!! Most of these supplies we either bought or rented in Kathmandu before beginning the trek. All of this was donated after the trek since this was the only time during the year that we needed winter clothing. Our first day of the trek, the easiest of the 11 days, had us walking approximately 5 miles with an overall descent of 250 meters (820 feet). All four of us were fresh, clean, full of energy, and very excited for the journey ahead. Every night we slept in a teahouse. Basically, a teahouse is a one or two star hotel. Each teahouse has a dining room where trekkers eat their meals, get warm by the fire, and socialize with other travelers. We had two rooms at each place, most of the time sharing a communal bathroom. The general theme was that the closer we got to Gorak Shep, our final destination, the worse the accommodations would become. In Phakding, we actually had our own bathroom, which we quickly realized was a luxury. The second day is one of the most difficult days of the trek. The long distance combined with the massive amount of elevation gain really makes this day challenging. 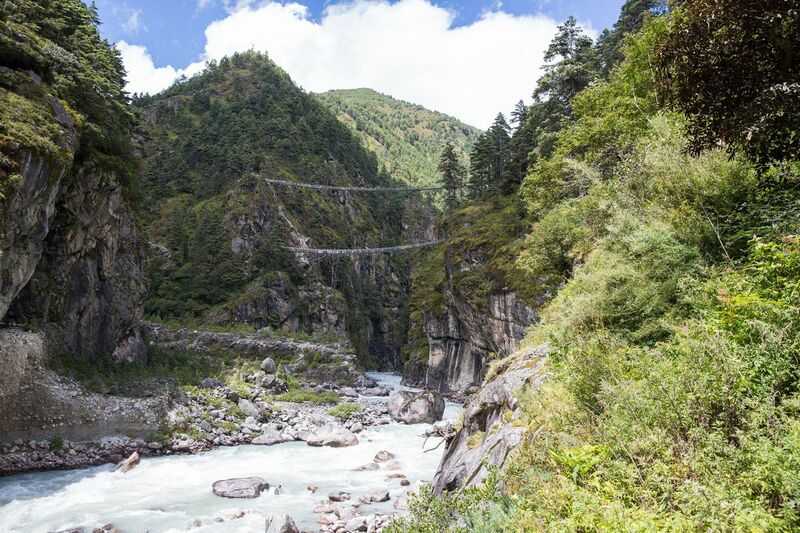 Our walk took us along the Milk River, a river that originates at Everest Base Camp. While walking through the valley we passed small villages, cows, and other porters. Kara, with her blond pigtails, was a celebrity. People who live along the trekking route are very friendly, always calling out “Namaste!” to those of us passing by, but Kara got more than her fair share of attention. Men and women would greet her with a smile and talk to her, other children would try to get her attention, and boys her age would turn and stare as she passed by. Kara was like an exotic creature here…there are very few young, blond girls hiking these trails. In fact, we saw just one other family with similar aged children during the entire 11 days we walked these trails. 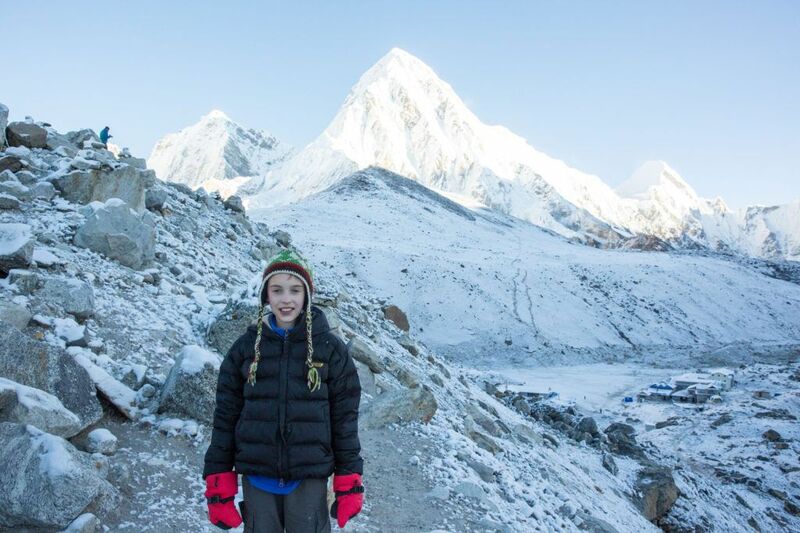 Many people were amazed to see children so young hiking to Everest Base Camp. Tyler and Kara were like rock stars here! Before our big climb up to Namche we stopped for lunch at the small town of Jorsalle. 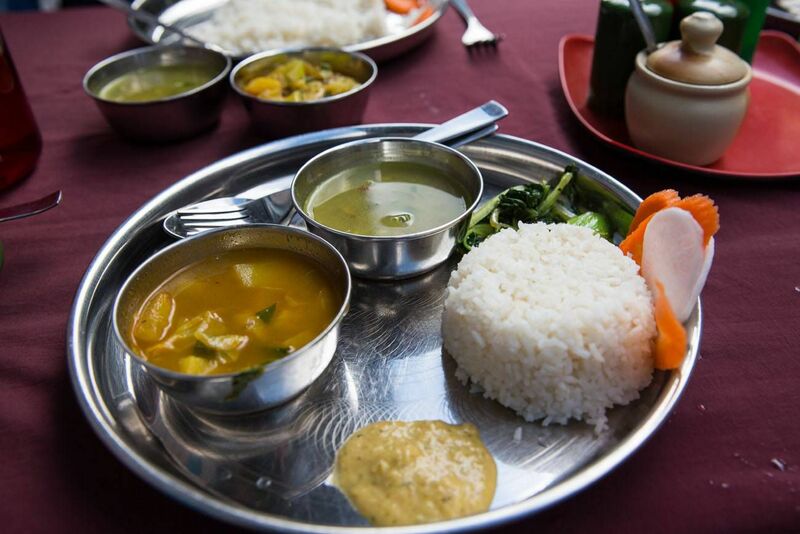 Here we ate “dal bhat,” traditional Nepali food of steamed rice, lentil soup, and vegetable curry. The Nepali’s have a saying “Dal bhat power, 24 hour,” which means if you eat dal bhat, you will have enough energy to trek for 24 hours. I wouldn’t say that this is entirely true, but it is a healthy meal that can be found the entire way to Everest Base Camp. The porters and guides here eat dal bhat three meals a day. And now is when the real fun began, the 500 meter (1,600 feet) climb from the river valley to Namche Bazaar. This was tough! We continuously had to stop to catch our breath, a combination of the climbing and the higher altitude. Tyler did the best; his endurance is amazing. He was always right there with Indra, looking back at us and wondering what was taking us so long. Finally, we arrived (stumbled would be more like it, at least for me and Kara) into Namche. But our work for the day was not yet done. There is another saying that goes, “climb high, sleep low.” While gaining altitude, you always want to climb higher than you are going to sleep, in order to prevent altitude sickness. 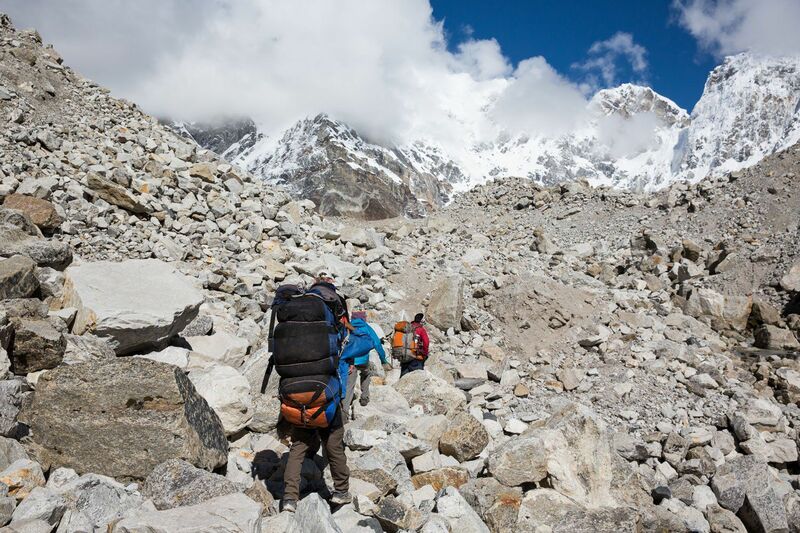 Altitude sickness is a major concern while trekking to Everest Base Camp, because of the high altitudes we’d be entering as well as the daily increase in altitude. So, before dinner, we climbed 200 meters higher. As we climbed we each would get a slight headache and I would get a faint dizzy feeling in my head, but this would pass as soon as we would stop. 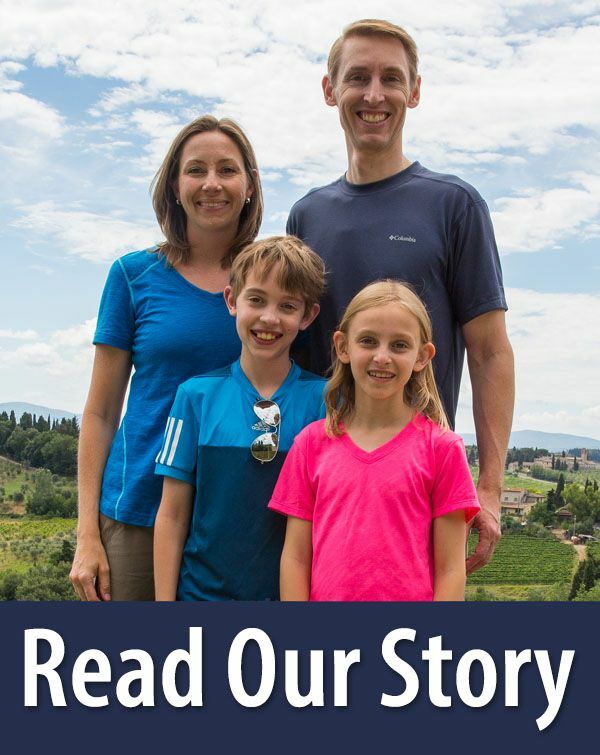 None of us had the symptoms of altitude sickness: headache, dizziness, loss of appetite, or vomiting. Once this happens the trek is over because we would have to descend to a lower altitude. Since we made such a huge jump in elevation yesterday (800 meters) our bodies needed a day to adjust to the new altitude before sleeping higher. Indra had us get up early for our first views of Mt Everest before the midday clouds rolled in. Seeing Everest was amazing. Off in the distance, almost hidden by Lhotse, was the rounded peak of Everest. We will see a lot of Everest in the next week but that first view was very exciting. For acclimatization today we climbed 300 meters to the town of Khumjung. Here we visited a local school, ate lunch, and also visited a monastery. 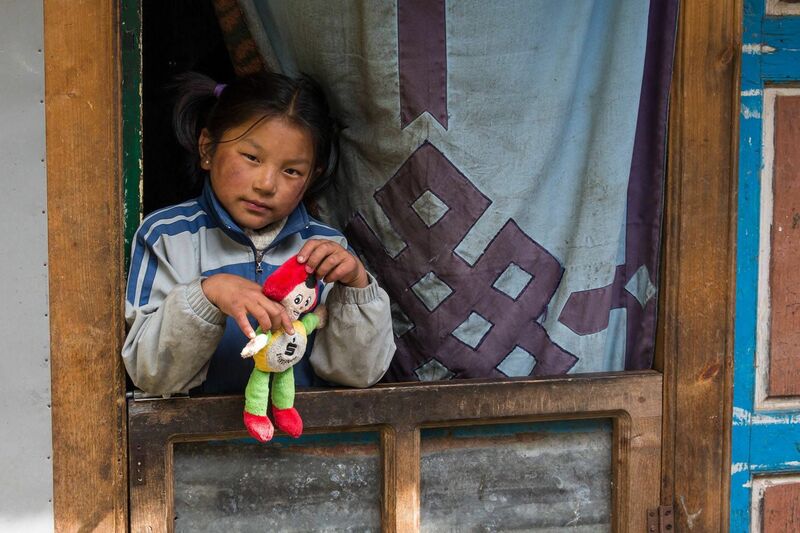 On the way back into Namche, I saw this young girl in a local shop. She agreed to let me take her photo and this is one of my favorites from Nepal. Every morning we were up at 6 am, packing up our sleeping bags and gear, getting dressed, and eating breakfast. Tim and I now showered once every 3 to 4 days, as it cost about $4 to $5 for a hot shower. I was no longer wearing make up and I always had my hair pulled back, so I could now get ready in five minutes. Today we had another long day ahead of us, 6 miles of hiking with 430 meters of climbing. At first our views were great. We were high over the river valley and off in the distance we could see the Himalayas and Tengboche sitting on a hilltop. The trail took us past several Buddhist stupas. 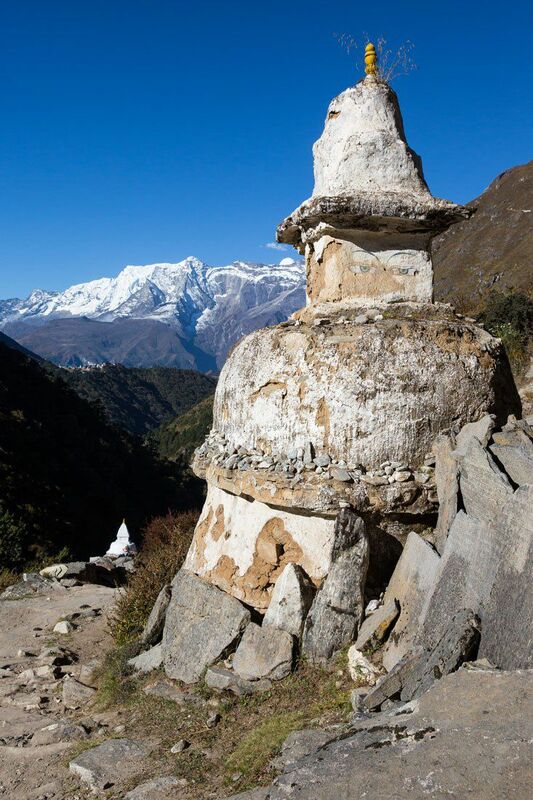 The Buddhist temples always make the hike more interesting…as if Everest off in the distance isn’t interesting enough. 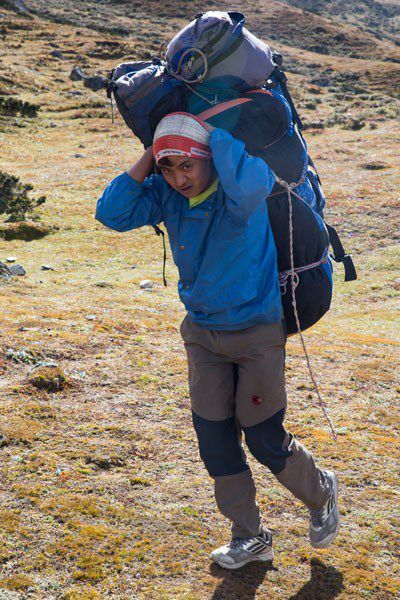 Along the way we would see porters carrying their goods towards Everest Base Camp. Everything delivered beyond Namche was carried by porters or yaks. We saw men carrying food, cases of beer and soda, doors, furniture, pots and pans, clothing, and more. All construction materials were carried uphill by these men. They carried the loads on their backs, with a strap that would cross over their forehead to help distribute the weight. These men were amazing. They were carrying hundreds of pounds up these very steep, rocky inclines and moving at almost the same pace we were. 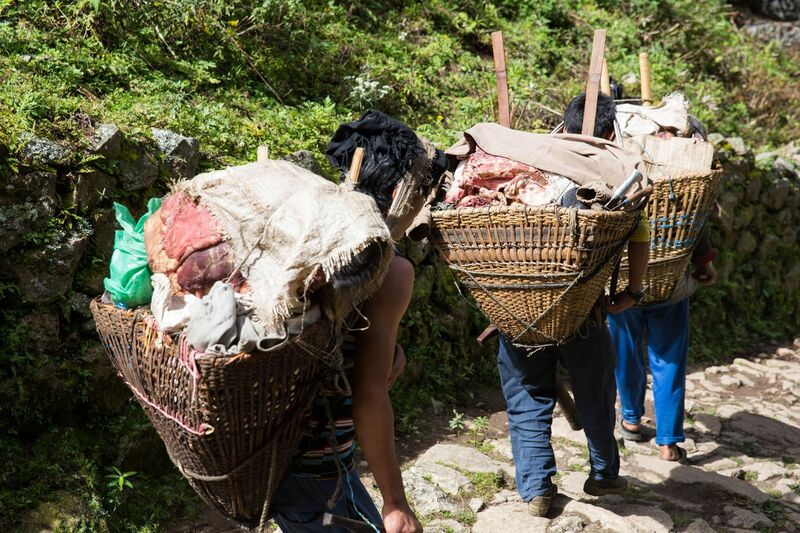 But the most disturbing loads the porters would carry were the baskets of meat. Large chunks of meat, cut in Namche or Lukla, would be carried up the trails to the higher towns. The meat was sitting out in the open, unrefrigerated. It may take them days to deliver the meat to its final destination. Starting in Namche, our family became vegetarians. The smell from these baskets of food was like our trashcan at home…nothing I would ever dream of eating! All electricity north of Namche is generated either by water, wind, or the sun. Therefore, our access to electricity was very limited. It cost several dollars to charge one of our devices, and this could only be done while the teahouse had enough power. 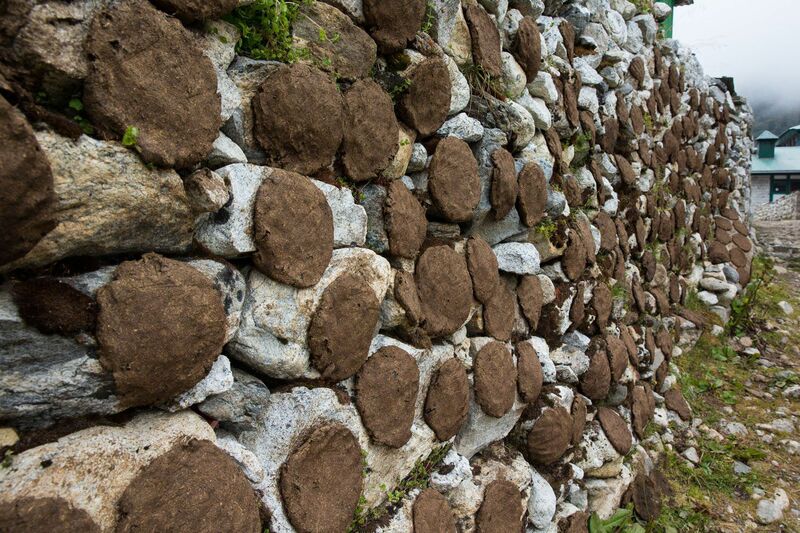 As we moved north, the nights got considerably colder, so the dining room of the teahouse would be kept warm by a central fireplace.Instead of wood, the teahouse burned yak dung patties, discs of yak dung that were shaped by hand and allowed to dry on the stone walls. In many places, the translation from Nepali to English was quite humorous, as was this sign asking donations for improvement of the trekking trails. 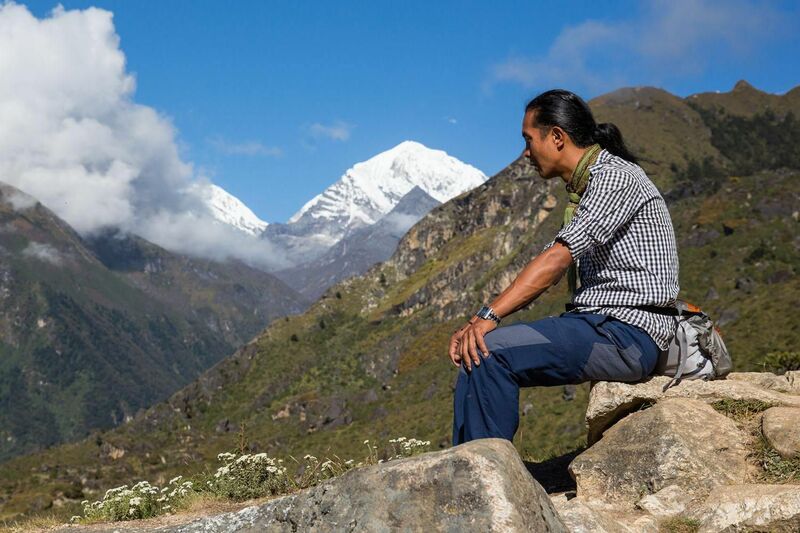 Finally, we made it to Tengboche, my favorite stop of the trek. I loved the Buddhist monastery we overlooked, the warm, inviting dining room of the teahouse, and we had some of the best food here. After our acclimatization hike, the kids did some school work, Tim and I socialized with other trekkers, we ate dinner, and then played cards with Tyler and Kara, Indra, and some of our new friends. These evenings were one of my favorite parts of trekking. From our bedroom, Kara likes the view of the monastery…she says it looks like a Mexican restaurant! I love our view out to Mt Everest…amazing! After a breakfast of toast, porridge, potatoes, and black tea, we were again on our way. Today we started off with a lot of energy but it did not take us long to get tired. Once we hit 4000 meters (13,100 feet) we were breathing heavily and feeling sluggish. This trek was really beginning to get exhausting! It is also chillier now, with temperatures in the high 40’s, so now we had to wear multiple layers. At times, even hats and gloves were necessary. After a lunch break our climb to Dingboche continued. We had to climb 540 meters (1,500 feet) from Tengboche to Dingboche and at this altitude it was really getting to be difficult. Now, our walk was turning into a trudge. Our tired steps were slow and heavy. It felt like we were walking through sand. Small inclines had us fighting for air. Walking up larger inclines was absolutely exhausting. Walking uphill felt as tiring as the last mile of a marathon. It took a lot of willpower to keep going. Tyler and Kara were doing great. As we passed trekkers coming the other way, they were thrilled to see kids this young doing this trek. Our kids got a lots of comments, praise, and encouragement, and I know that this helped Tyler and Kara feel better. This is a very difficult thing they were doing and Tim and I think they are amazing! We arrived in Dingboche, feeling tired. Tim and Kara had mild headaches which they treated with copious amounts of water. After our acclimatization hike they felt much better. 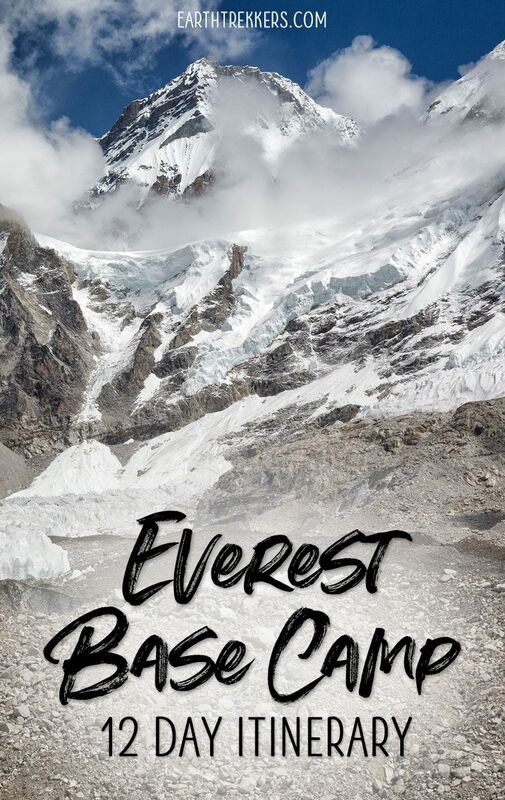 We are now at 4410 meters (14,500 feet), and this is about the time that altitude sickness is most likely to occur, at least for the Everest Base Camp trek. It is important to climb high every day in order to keep yourself healthy and to keep adjusting, but this was day 6 of the trek, and we were all feeling fatigued. Day after day of trekking was really beginning to exhaust us and we were in desperate need of an easy day. Today’s acclimatization hike took us three hours round trip to the small village of Chhukhung, for a total elevation gain of 300 meters. All four of us were dragging the entire way. As we moved north, accommodations got worse and worse. The buildings are constructed with the bare minimum of materials: plywood walls, plywood doors, windows that don’t close completely, and doors that needed to be slammed shut. It is very easy to hear every single word the people in the neighboring room are saying. At night, whenever someone gets up to use the bathroom, everyone along the hallway is awake. The bathrooms are becoming something out of a horror story. When one communal toilet that does not flush is shared between twenty people it is easy to assume how nasty conditions become. Today we trekked about 6 miles from Dingboche to Lobuche, climbing another 500 meters. We trudged uphill from Dingboche, then slowly climbed uphill, overlooking the Milk River once more. The scenery was spectacular…snowy, rocky Himalayas surrounded us. We had one last climb before arriving at Lobuche. It was a steep, rocky incline, taking us to our highest altitude yet. The four of us were constantly out of breath even though we were climbing at a snail’s pace. Finally, we arrived at the very small town of Lobuche, four hours after leaving Dingboche, and you can actually count the number of buildings on two hands. Here we would be staying for one night. We were now walking around with almost a constant low grade headache and fatigue. We were at 4900 meters (16,100 feet) and just rolling over in our sleeping bags had us out of breath. I couldn’t believe how much effort it took just to walk up a flight of stairs! 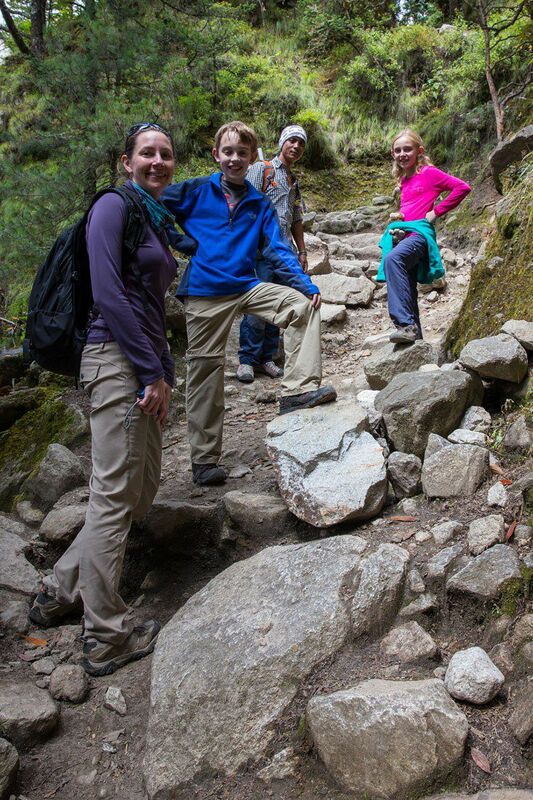 All four of us were now eagerly anticipating our walk back down to Lukla, but still had two days to go. The temperature in the rooms of the teahouse would get down into the high 30’s at night. Somehow we managed to stay warm in our sleeping bags but it sure was hard getting up and getting dressed the next morning! So today we would see Everest Base Camp! It was a slow, steady climb much of the way from Lobuche to Gorak Shep. Today’s trek was not very long, only about three miles, but the high altitude really had us moving slowly. The scenery was beautiful…tall, rocky, snowcapped mountains completely surrounded us. The trek ended with climbs up and down very rocky hills. By this point in time we were mentally getting very tired of climbing and climbing and climbing! 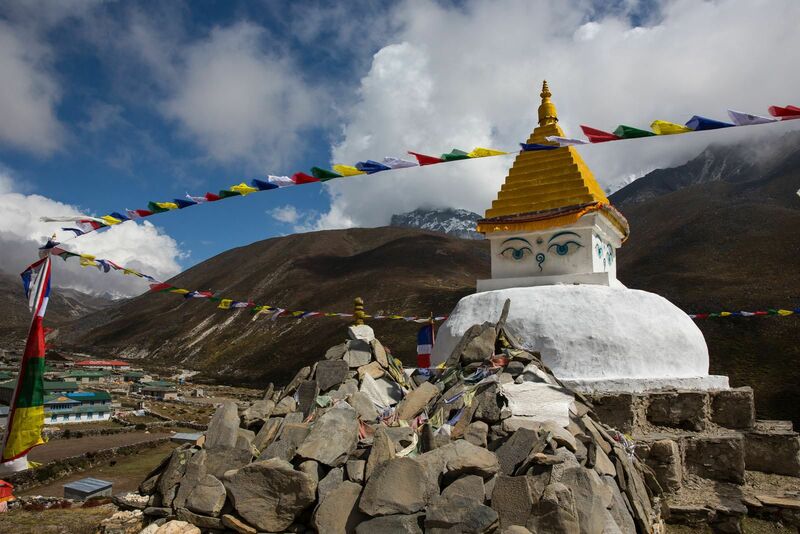 Finally, we arrived in Gorak Shep, our most northern stop on the trek to Everest Base Camp. After a light lunch of soup and rice, it was time to trek to Everest Base Camp. We were so close now! But even from Gorak Shep, Indra estimated that it would take us three hours to get there, and we were already exhausted. We were now wearing winter coats, hats and gloves. Again, we were hiking up and down rocky slopes. 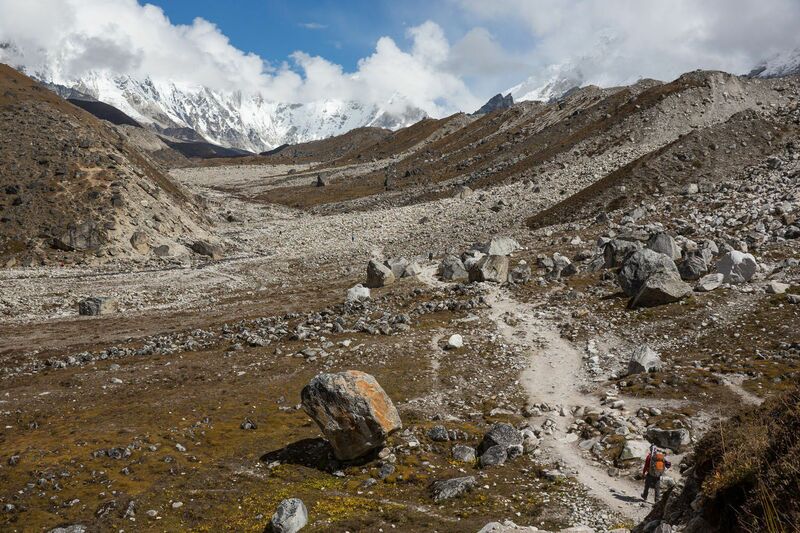 This trek took us north along the Khumbu Glacier. Off in the distance we could see Everest Base Camp. It did not look very far away but we were separated from it by many rolling hills of boulder and rock. 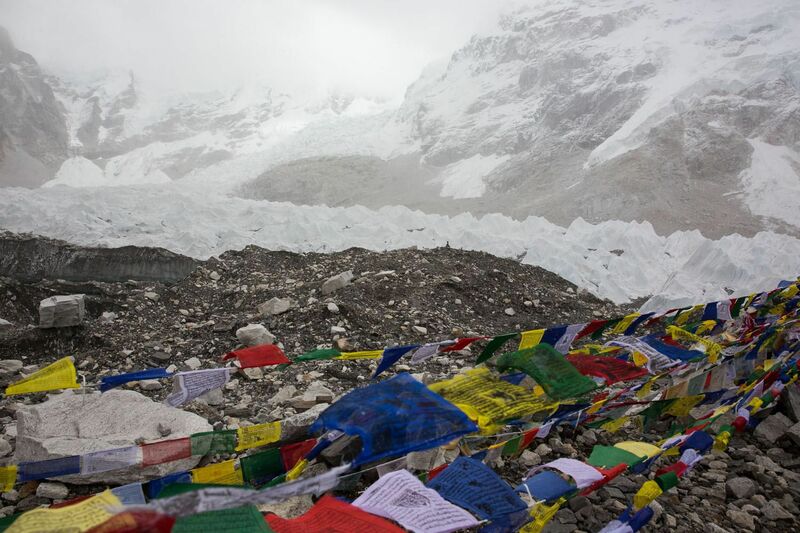 A view of Everest Base Camp at the foot of the Khumbu Ice Fall. Everest cannot be seen from here; it is hidden behind Lhotse again. The theme continued…uphill climbs, even small ones, had us fighting for oxygen. We were now at 17,000 feet and breathing in air with 51% oxygen. We felt slow and sluggish and I had a worse than normal headache. Even Tyler was slowing down. 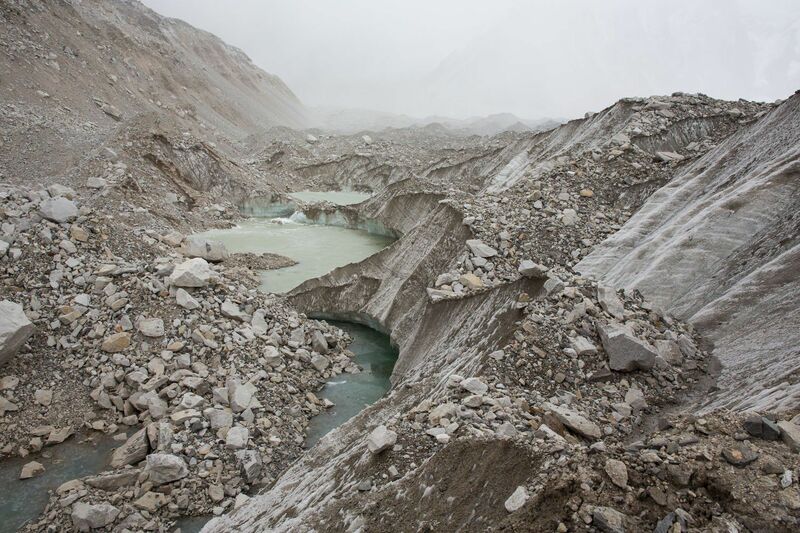 The Khumbu Glacier we had to cross to get to base camp. Finally, after almost two hours of hiking, we summited the last giant hill of boulders and successfully made it to Everest Base Camp! It did feel a little anti-climactic, arriving at Everest Base Camp. Here was a mound of boulders, an Everest Base Camp sign, and many, many prayer flags. 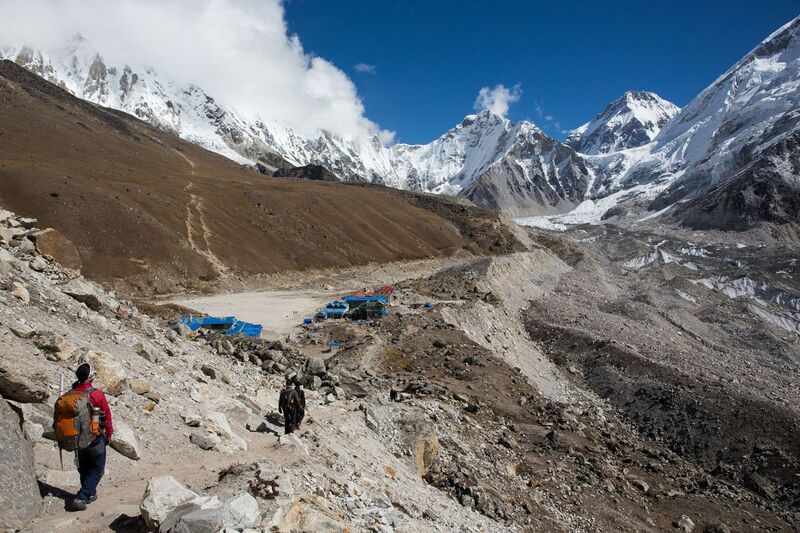 No big sign, no tents, just a few trekkers like us and the Khumbu Ice Fall off in the distance. Still, we were very proud of our accomplishment. I am also so proud of Tyler and Kara for making this journey. 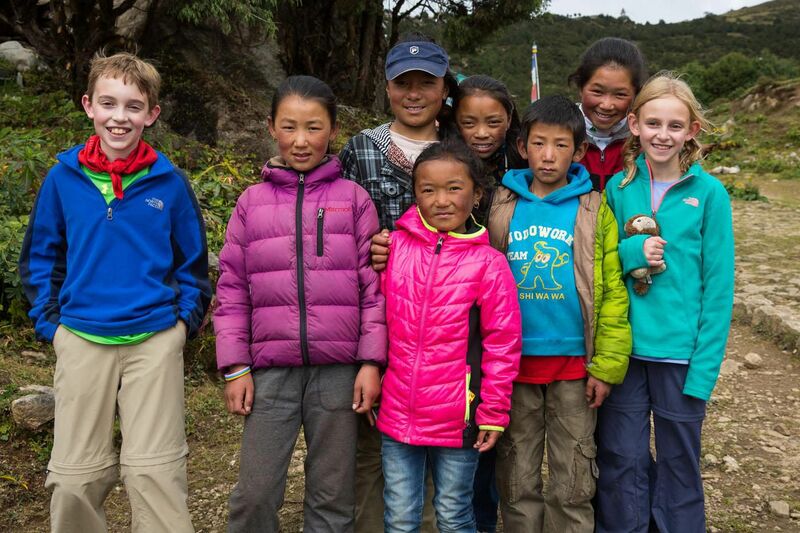 We met adults along the way who could not complete the trek to Everest Base Camp, and these kids did it with smiles on their faces. It was snowing now and getting colder. We took our photos, hung a prayer flag, and did not linger long. We had to trek back to Gorak Shep in a snowstorm. 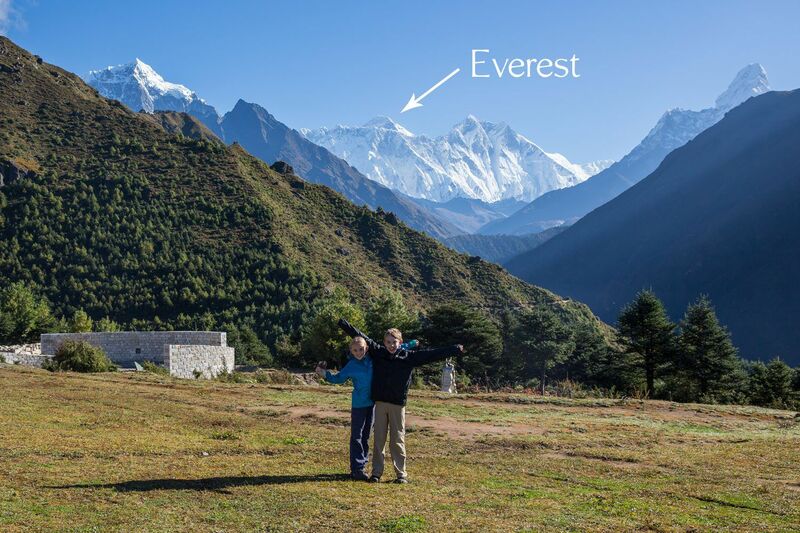 Mt Everest cannot be seen from Gorak Shep or Base Camp, because the mountain of Lhotse sits right in front of it. One of the best views of Everest comes from the top of Kala Patthar, a smaller mountain near Gorak Shep. Most people get up at 3:30 am and make the climb up Kala Patthar in order to watch the sunrise over Mt Everest. Tim and Tyler decided to do this. Kara did not think she could make it (it is another 500 meter climb) so she and I elected to stay at the teahouse. During the night, a group of Nepali men, in our neighboring room for the night, came to bed at 11 pm, drunk, vomiting in the hallway, and very loud. We got very little sleep, which was not great for the boys, who had a very early wake up call. At 4 am, Tim and Tyler, bundled up in all of their clothes, headed out into the darkness with Indra for their climb up Kala Patthar. Not long after, around 5:30 am, well before sunrise, I heard a frantic knock on my door, and Tim yelling to me that Tyler had altitude sickness. This was a complete surprise because Tyler had always felt the best throughout this entire trek. I ran downstairs to the dining hall with Tim, and found Tyler lying on one of the benches. He was already feeling much better. 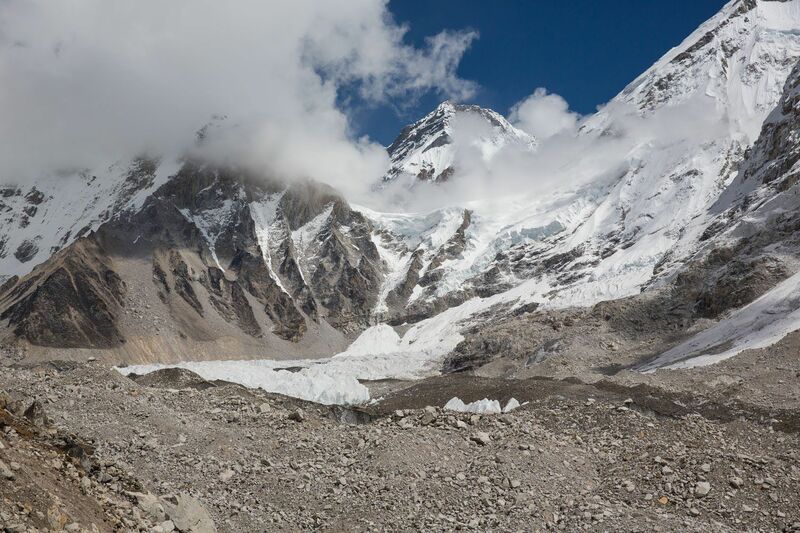 Apparently, almost at the summit of Kala Patthar, Tyler began to experience all of the classic symptoms of altitude sickness: extreme fatigue, dizziness, nausea and vomiting, and tingling all over. Indra picked up Tyler and ran him down the mountain, with Tim just ahead of them, clearing a path through the other climbers. By the time Tyler made it to the bottom of the mountain, he was feeling much better. The cure for altitude sickness is rapid descent. Fortunately, it was time to start our descent back to Lukla. It was amazing how much better we felt descending back down these mountains. 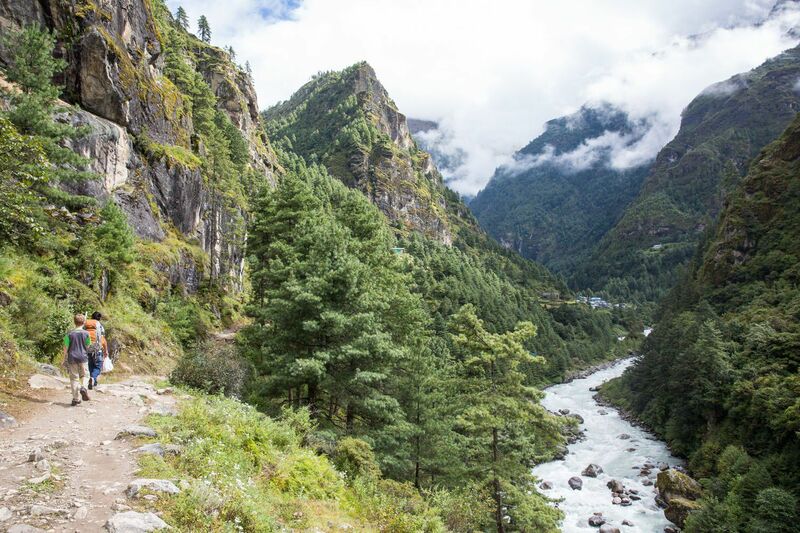 Tyler, even after a sleepless night and altitude sickness, said it felt like he had a fire burning inside of him and that he could walk all of the way back to Lukla. On our first day descending, we covered about a third of the entire distance, spending the night in Pangboche. From Gorak Shep to Pangboche, we hiked 17.6 km (11 miles) and descended almost 1230 meters (4000 feet). What took eight days to ascend took only three days to descend. Our very fast pace continued, and we walked an average of 7 to 11 miles per day. All four of us were thrilled to be heading back to Lukla. Now that our headaches were gone and we had energy again, the hiking was much more enjoyable. 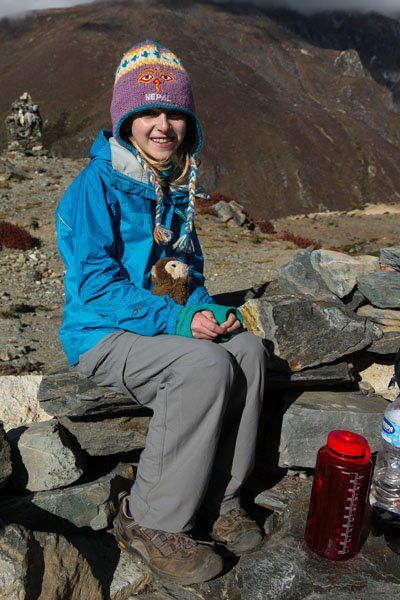 The walk from Namche to Lukla took us 7 hours, plus an extra hour for lunch in Phakding. Now that we were at a lower elevation, temperatures were warmer and felt more humid. Finally, we arrived in Lukla. I felt like there should be a finish line, cheering crowds, and volunteers handing out Gatorade. It felt like we just finished a very exhausting race. We were all tired, even Indra. Unable to get same day flights back to Kathmandu, we spent one final night in Lukla. Now, we had two rooms again. Each room had a bathroom with a sink that worked, a toilet that flushed, and a hot shower we did not have to pay for. It felt luxurious!! The following morning we flew back to Kathmandu and our amazing adventure officially came to an end. Hiking high up into the Himalayas, breathing in the cool, crisp air, and seeing these awesome views, was absolutely amazing. 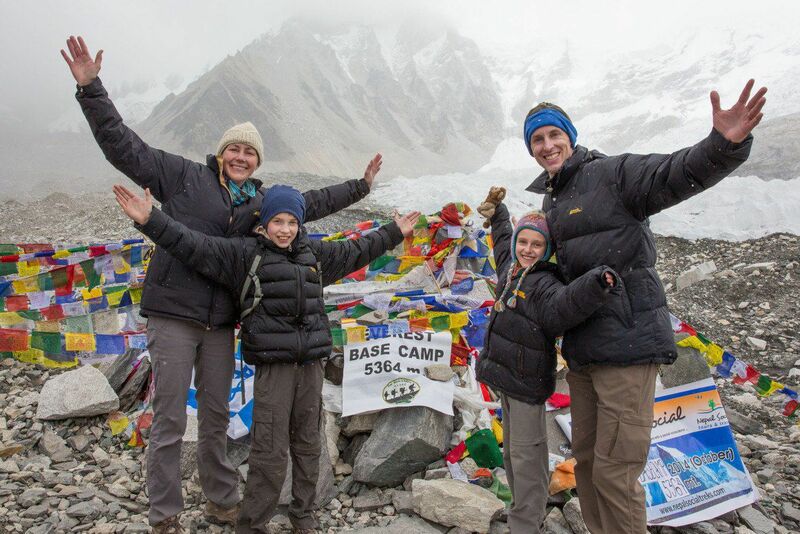 I am very proud of our family for reaching Everest Base Camp together. This trek was physically very difficult, and with Tim’s and my history of Ironman racing we know what it means for something to be physically difficult. 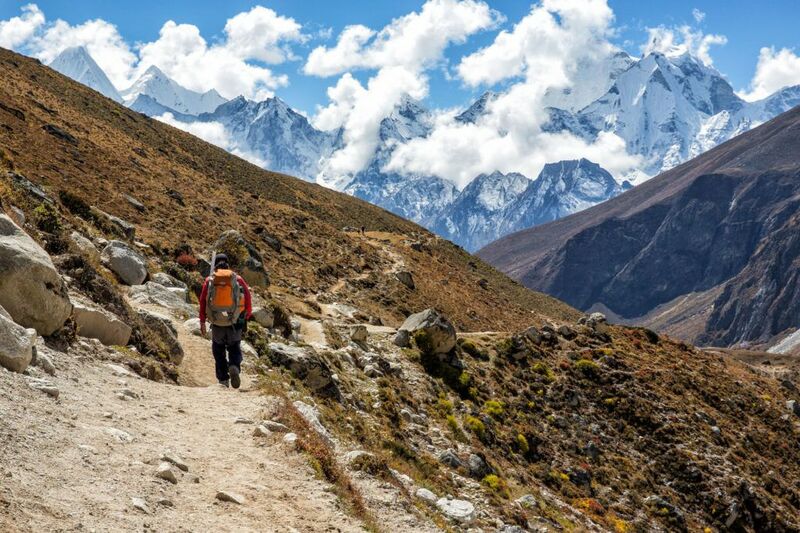 Hiking up to Everest Base Camp in some ways is more exhausting than doing an Ironman. There is just something about the physical effort required at such low oxygen levels that tired us out in ways we never experienced before. 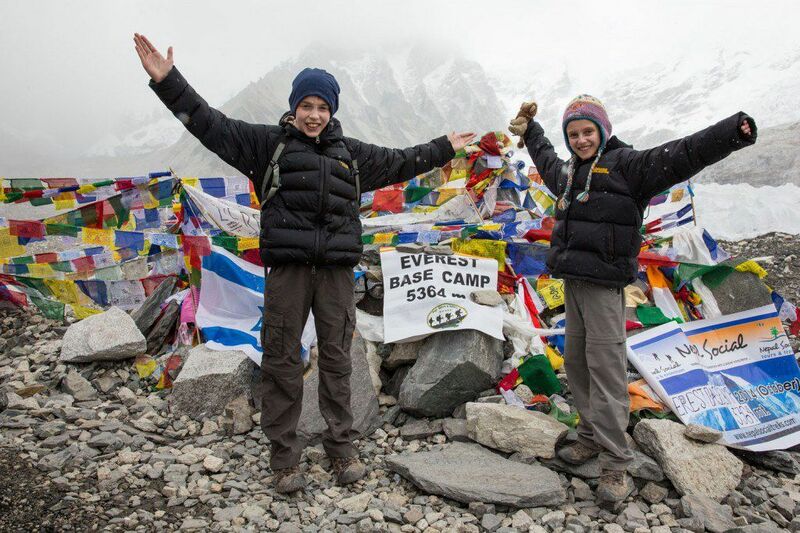 But that is also the reason why making it to Everest Base Camp is such an accomplishment, especially for children aged 10 and 11. The hardest part for Tim and I were the living conditions. As we got farther north, the cleanliness of the teahouses really went downhill. The accommodations got noisier, colder, and nastier, and soon we began to count down the days until our return trek to Lukla. Hopefully, as time goes on, these less pleasant memories will fade, and we’ll just remember the good parts, the amazing Himalayas and the very friendly people we met along the way. Tyler and Kara will miss our guide, Indra, whom we spent so much time with during our eleven days trekking to Everest base camp. Indra took very good care of us, taught us about the mountains and towns along the way, and of course rescued Tyler on Kala Patthar. He was an exceptional guide and we are very fortunate to have shared this experience with him. 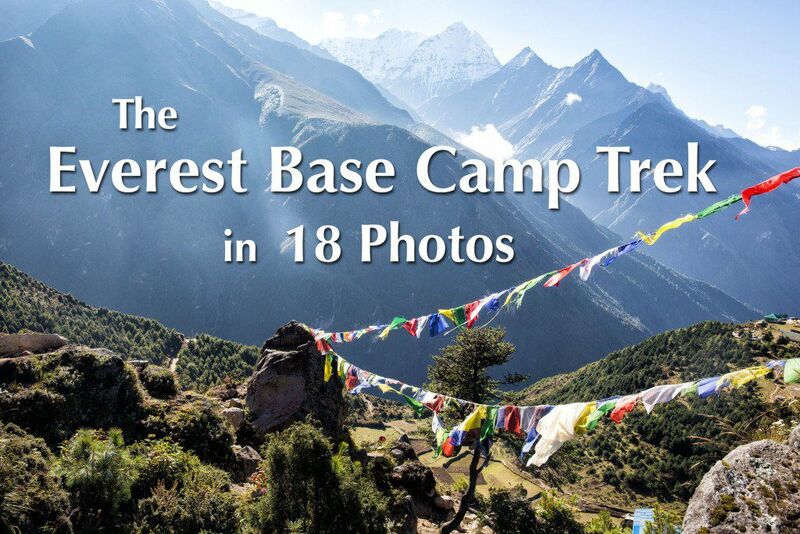 If you have any questions about trekking to Everest Base Camp, comment below! 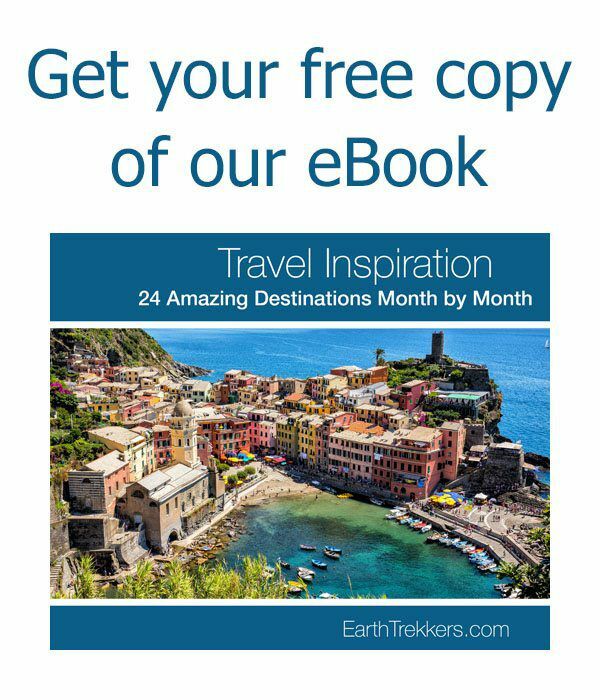 Planning a trip to Nepal? 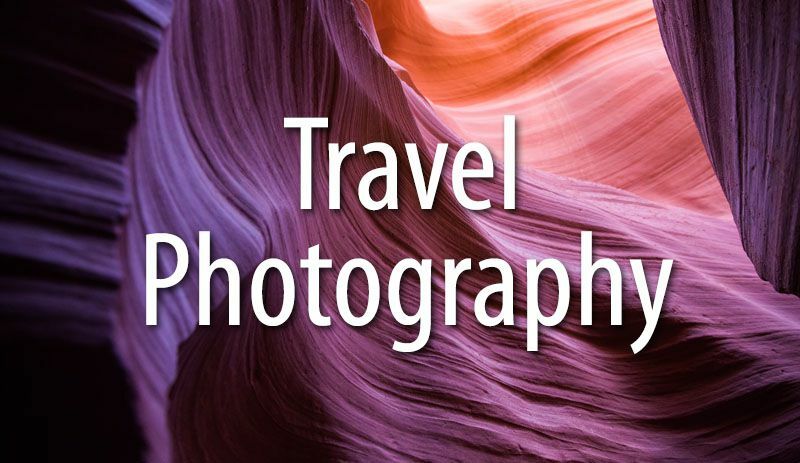 Read all of our articles in our Nepal Travel Guide. Wow wow such an inspiring story!! When you mentioned your kids does not well prepared physically, can you pls elaborate more on this? I am planning to bring my 12 years old daughter in 5 months time for 3 passes EBC trek. What is your advise and preparation we need for physically and mentally. Was food contamination with E. coli an issue at all? Did anyone in your family get diarrhea and nausea from the tea house food? I have heard that the yak dung fuel that the tea houses cook with sometimes causes trekkers to get dysentery. 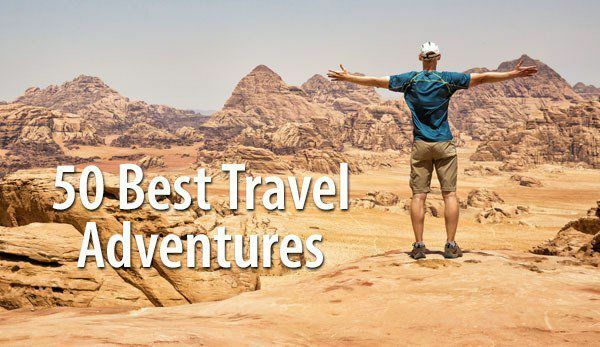 My 15 yo daughter and I are planning ecb trek with Babu from gréât Himalaya adventures thé april. Just discovered your blog. Absolutely love it! Such wonderful adventures you have had. 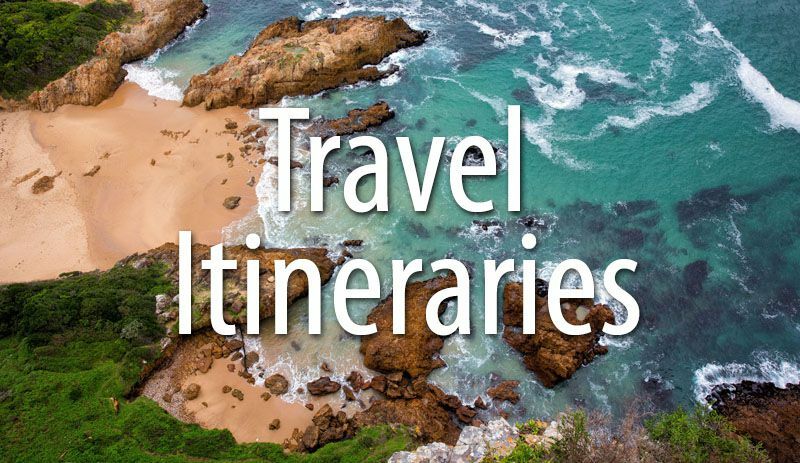 My family and I are planning a trek and curious which company you used for EBC? I know it’s late but congrats on your achievement of your family making it to the Everest Base Camp. I’m sure that not many adults can do that especially the kids. I know I couldn’t. They have definitely something to be proud of. I’m glad Tyler made it through the experience with the altitude sickness okay though I’m sure if that hadn’t have happened that he would have wanted to climb to the top of Everest! LOL! BTW, how many American kids have made it to the EBC? Do you know? Wouldn’t you know it but Tyler still loves the idea of climbing to the summit of Everest, even after altitude sickness and even after two years in a row of disasters on Everest. This kid has a lot of big dreams and a lot of perseverance. I really don’t know how many kids have made it to EBC but I have wondered what the numbers are. We were there just as the beginning of peak season started and ours were the only kids on the trail. It can’t be many. 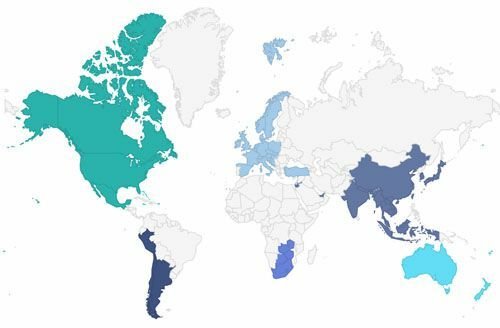 How many American adults have made it to EBC? Not many, either. 🙂 As a family, it is one of our proudest accomplishments and these two kiddos are amazing!